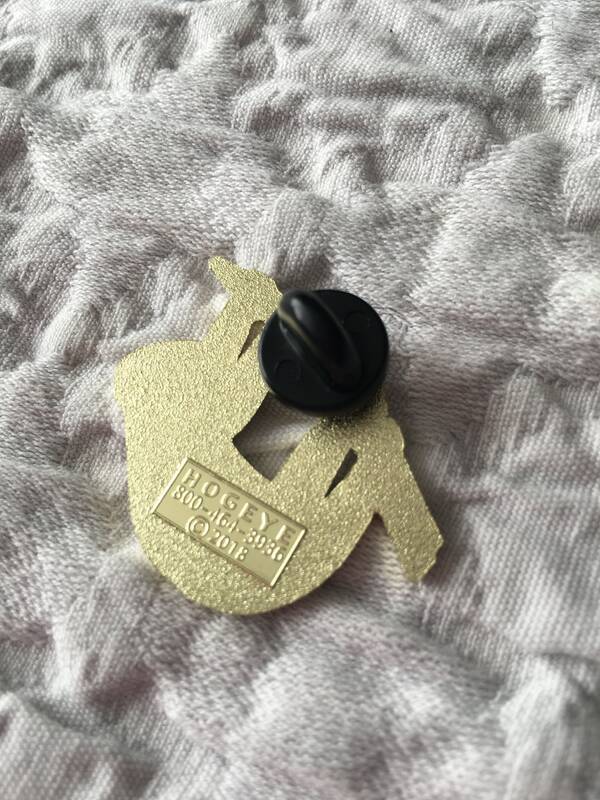 New quality enamel pin by Moda. 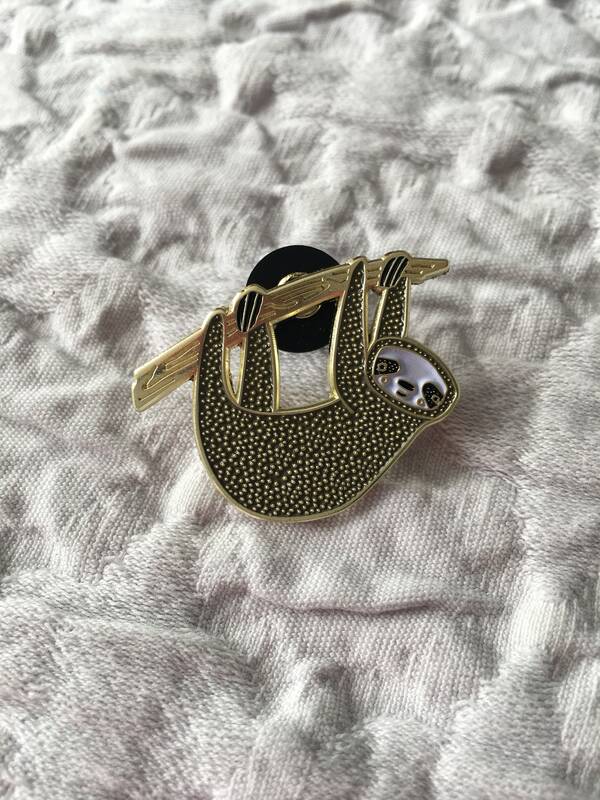 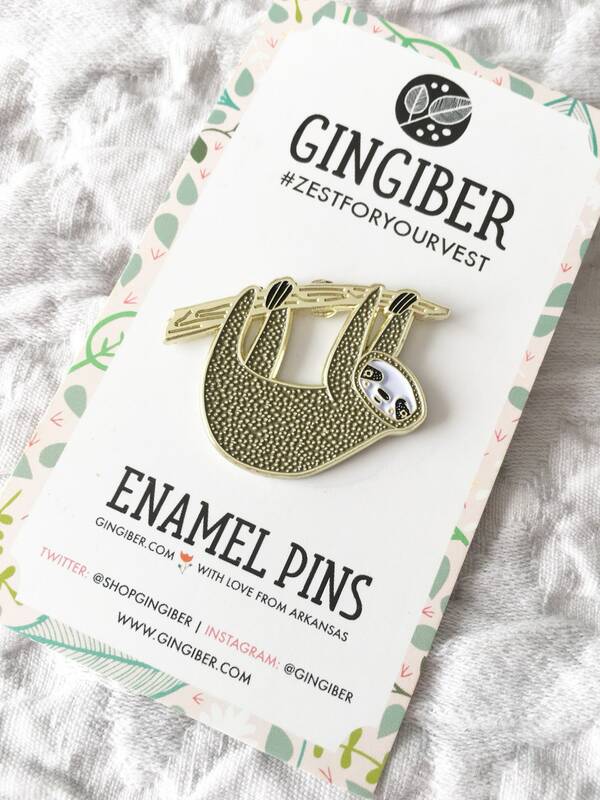 Featuring vintage sewing items like this adorable sloth pin with rubber back. 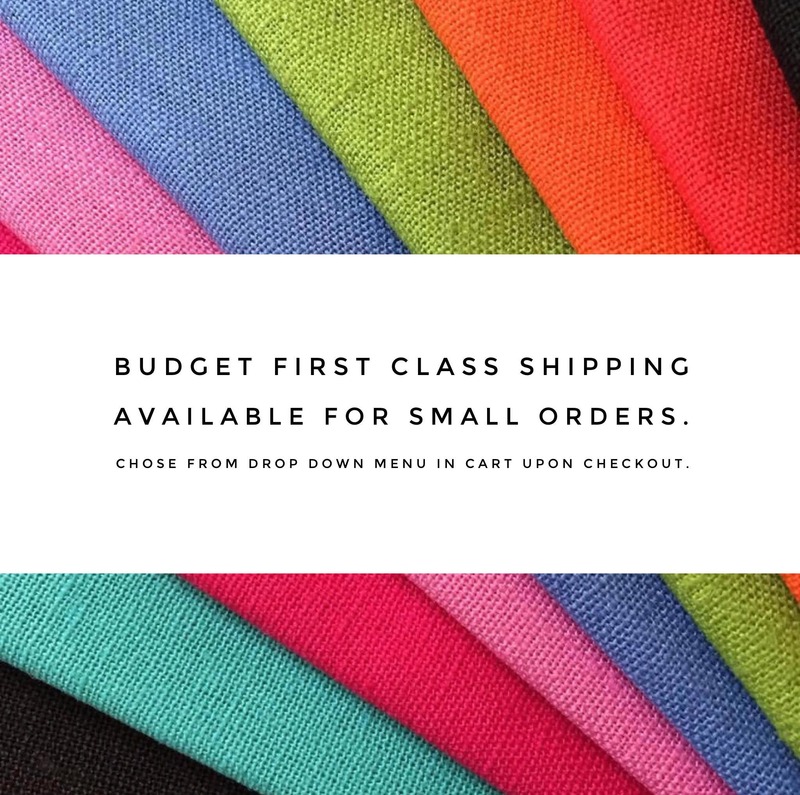 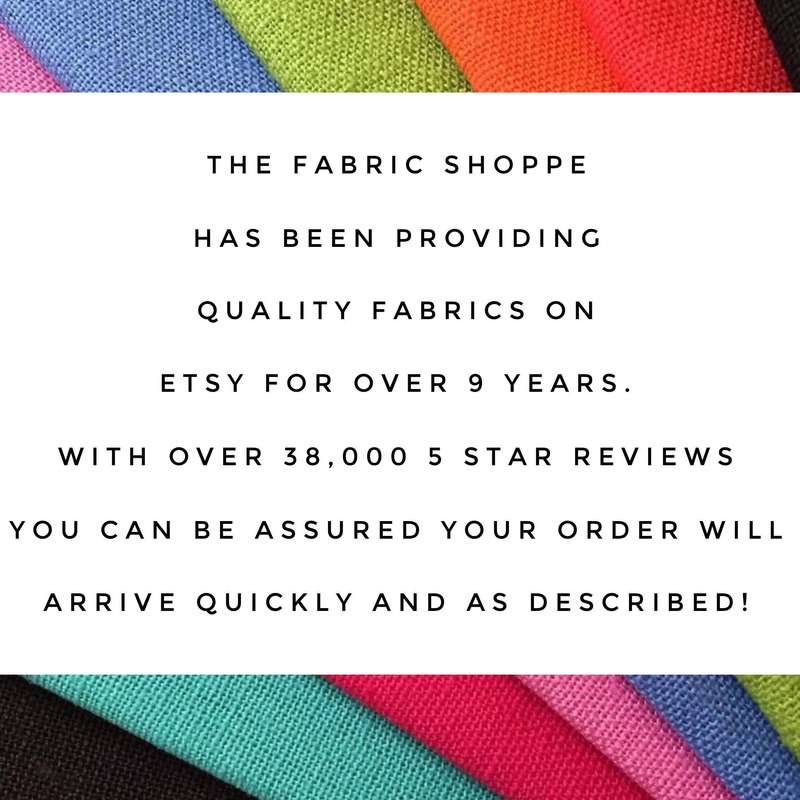 Great accessory for jackets, hats, or backpacks!